Having provided flowers for Milwaukee and Waukesha weddings for over 50 years, here at Bel Aire Flowers we know how important it is to have the bouquets fit your color scheme. Many brides think that their only choice is white flowers, especially if they have chosen unusual wedding colors. Whether you have wedding colors of pinks and reds, blues and greens, or even blacks and grays, there are plenty of flowers for you to choose from. There’s also a growing trend towards metallic tones for wedding colors. 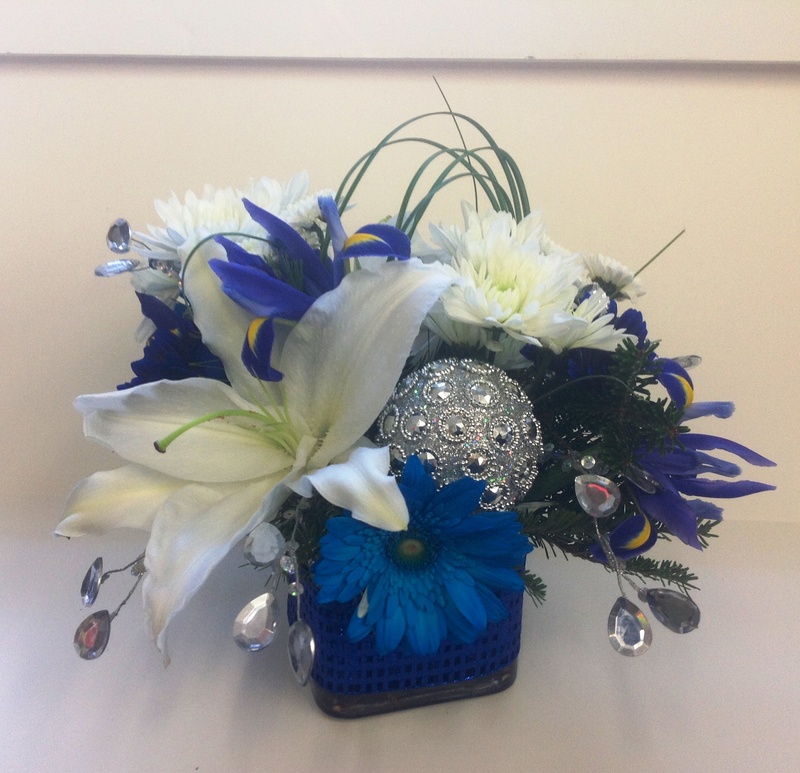 When we work with you on your wedding flowers, we can offer you a wide range of creative options. Adding in decorative touches, such as crystals or other jewel styles can also allow your flowers to catch the light and really stand out. We also know that budgets can vary, so we offer a variety of ways to keep your wedding costs affordable. Whether you choose rental vases and card boxes, or something else, we have ways to make your wedding dollars stretch. To get started, get in touch with us to arrange a free consultation today! say that this write-up very presssured me tto take a look at and ddo it!